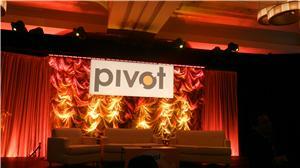 Earlier this week I spoke at the Pivot Conference in New York. It was an engaging and enlightening event and I enjoyed speaking with others about the trends we are seeing. 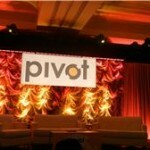 Pivot is the only conference focused purely on how major brands, agencies, marketers and content creators can succeed by understanding, accessing and influencing the emerging Social Consumer. You can find a summary of my talking points here. Tomorrow, I am discussing the role of Neuroscience on reinventing education at SVForum Education and Technology Conference in Palo Alto.